A new image taken from my ho scale layout. 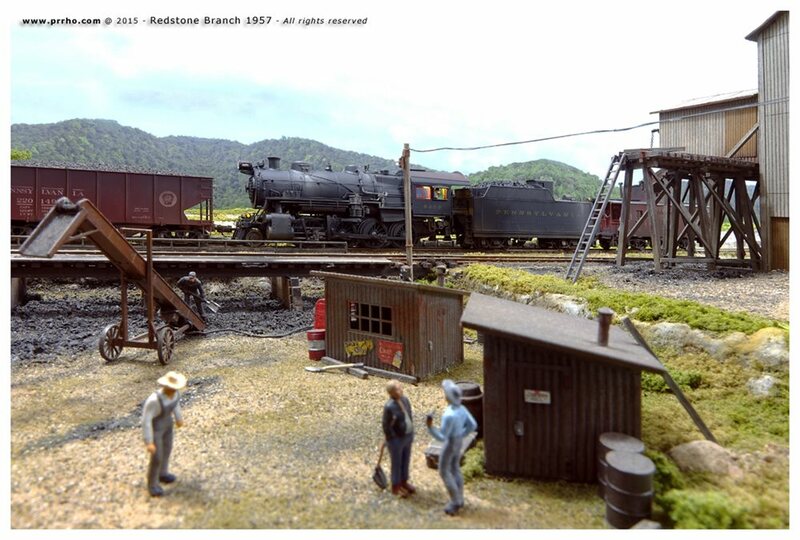 The coal yard of Butes Run Coal and Coke Company at Thaw (Redstone Branch 1957). The engine is a new model of BLI: H10 class 2-8-0, improved and weathered.